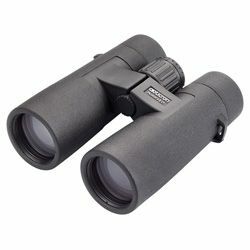 These New Opticron Natura BGA ED 8x42 Binoculars feature wide field optics for easier location and tracking, ED glass objectives for brighter, sharper images and a micro hinge body for even better grip. The Opticron Natura BGA ED 8x42 delivers benchmark quality, optical performance and ergonomics at this price point. Aimed squarely at the enthusiast looking for a lightweight robust and reliable ED field glass, Natura BGA ED 8x42 delivers high resolution images with almost no visible Chromatic Aberration. 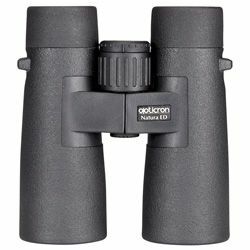 Opticron Natura BGA ED binoculars are supplied complete in soft case with rainguard, neoprene strap and rubber objective lens covers.